East Riddlesden Hall, lovingly cared for by the National Trust, offers a beautiful setting for weddings. 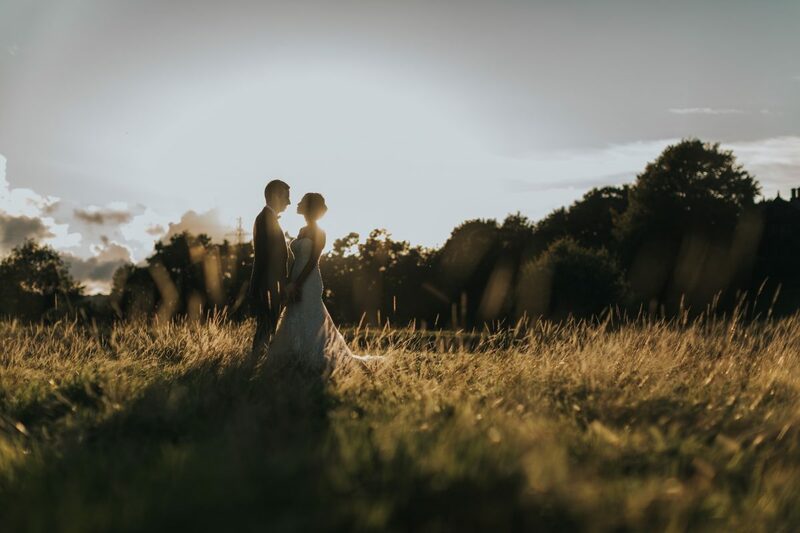 Located in picturesque West Yorkshire, the 17th Century Manor house surrounded by romantic, intimate gardens gives the perfect backdrop for your photos. 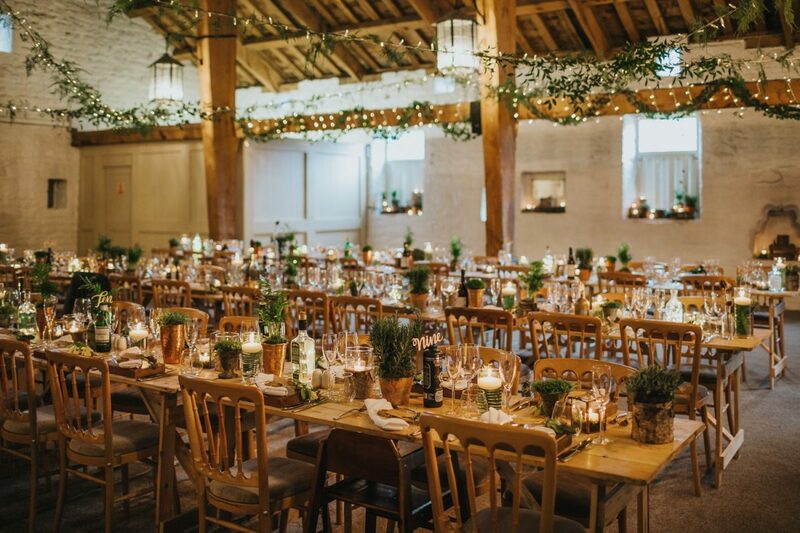 We love the atmosphere of a wedding in full swing and the Airedale Barn is the perfect place to start the celebrations. 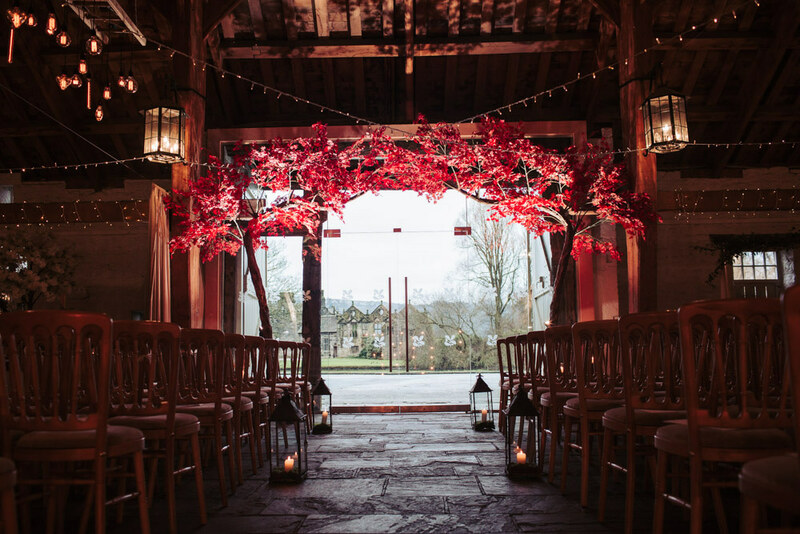 The venue is licensed for ceremonies in the rustic converted barn which also has plenty of space for the evening party, where you can dance into the late hours. You really can put your own stamp on the venue with anything from elaborate styling to a hand-made family wedding. 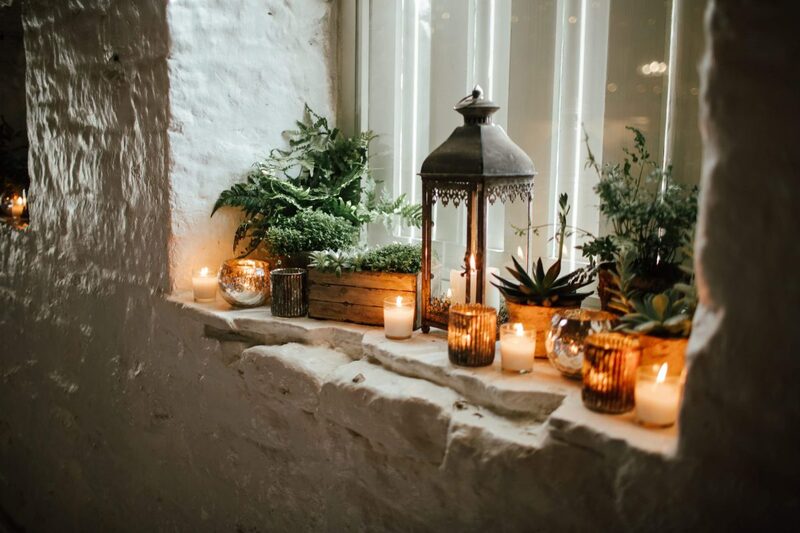 The barn has all the home comforts from under floor heating to a waterfall of fairy lights all under one roof. Alternatively, stand in front of the seventeenth century fireplace of the Grand Hall and say ‘I do’ in style. The golden walls combined with the dark oak staircase provide a dramatic setting to celebrate the simple beginnings of two people joining their lives together. The venue is stunning all year round, in every season. 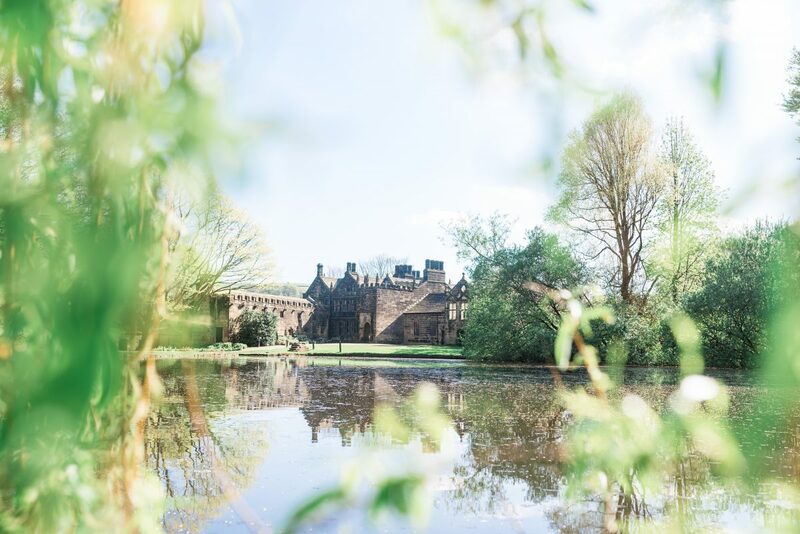 By choosing East Riddlesden Hall to host your wedding, you are helping the National Trust to continue to look after this very special venue. We would be delighted to speak with you and discuss the ways that we can make your dream wedding come true. For more information on weddings at East Riddlesden Hall, please do not hesitate to get in touch! Tell us about your experience and wedding day at East Riddlesden Hall.